Don't forget! Box Tops do expire! Turn in your Box Tops before the end of the school year. Get "free money" for CCS! By cutting out the box tops on the products you already purchase, you can support our school at no cost! Each box top is worth 10 cents! 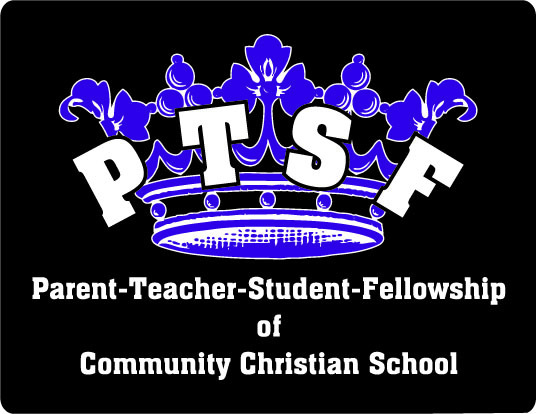 The tops add up quickly and help the PTSF to purchase additional items for our students and teachers. Visit www.btfe.com for more information and a list of products that have these coupons. Ask your friends, family, neighbors and co-workers for Box-Tops. Click here to download and print a flyer you may send or email to family and friends! Let’s climb to the top! Please take time to log on to www.boxtops4education.com/marketplace to do your online shopping. Hundreds of stores available! Select CCS when you sign up the first time and all of your online shopping in the marketplace will send electronic BoxTops to CCS! eBoxTop credits, like physical Box Tops, are worth 10 cents each for your school. 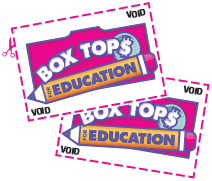 However, instead of clipping these Box Tops and sending them into your designated school, eBoxTops credits are awarded electronically to your school earnings at btfe.com and will be included in your school's next Box Tops check amount.